This freebie is an amazing white coffee mug mockup for your prints and quotes. The white mug mockup is perfect for shop, instagram, blog or website and all other social media or print designs. 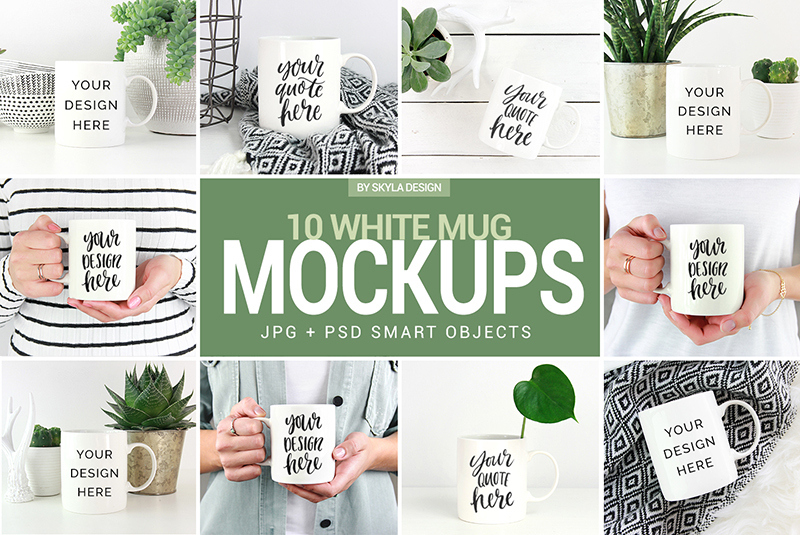 You can buy full set of 10 White Coffee Mug Mockup Bundle on Creative market.